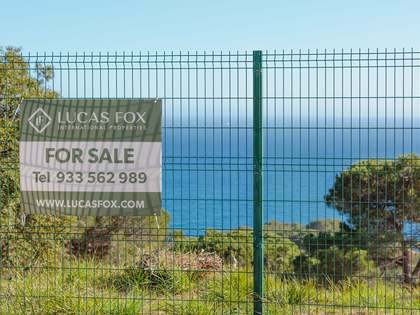 Lucas Fox offers a selection of Costa Brava real estate for sale in Lloret de Mar, Tossa de Mar and the surrounding areas, including in the exclusive residential areas of Cala Canyelles, Martossa and Montgoda. 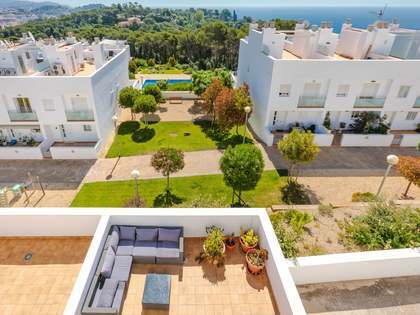 Lucas Fox's portfolio of Lloret de Mar and Tossa de Mar real estate for sale includes luxury villas, first line estates, holiday apartments and charming townhouses. Lloret de Mar is located towards the southern end of the Costa Brava, 40km from Girona and its international airport and 75km from Barcelona. Its popularity with international tourists is largely due to the area’s natural beauty, its clean beaches and buzzing nightlife. 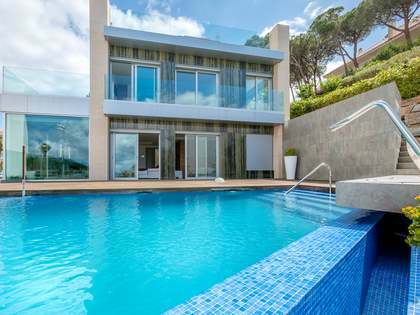 Despite Lloret de Mar’s huge popularity with international holiday makers, there are many exclusive and secluded villas for sale that make magnificent holiday homes for anyone looking to enjoy all that the region has to offer. 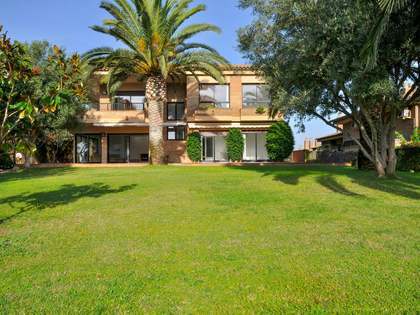 The area is also home to the PGA Catalunya Resort recently voted the No. 1 golf course in Spain, making it an ideal location for golf enthusiasts. 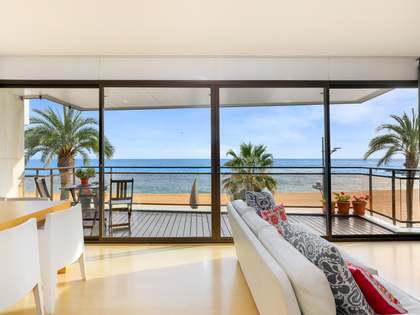 The charming town of Tossa de Mar is situated 10km north of Lloret de Mar. It is best known for its medieval castle, which sits proudly at the water's edge on the town's main beach. 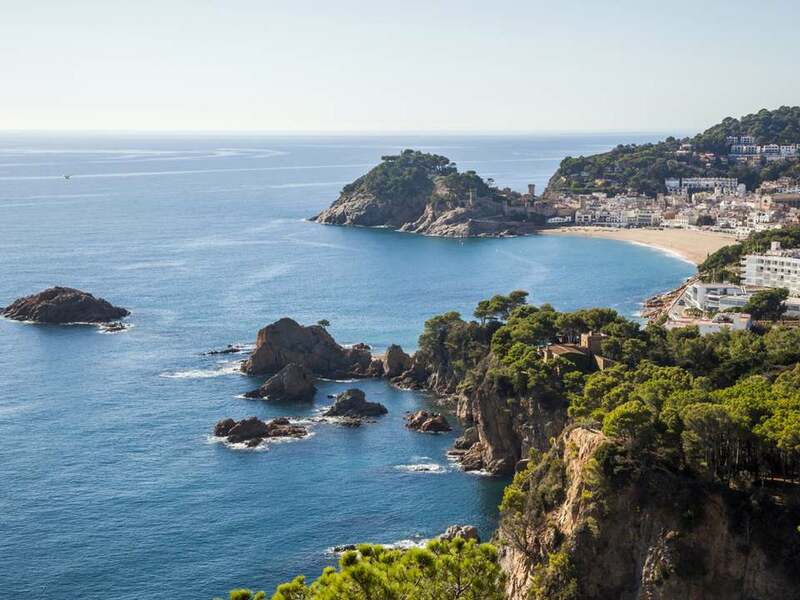 There are two other beaches in Tossa de Mar: Mar Menuda, boasting all of the usual facilities, and the quieter beach of El Codolar, situated behind the Old Town. Narrow, cobbled streets await you inside the Old Town which is the only fortified medieval town remaining on the Catalan coast.